Firstly, hum “Fly Me To The Moon” – we’ll explain why later. 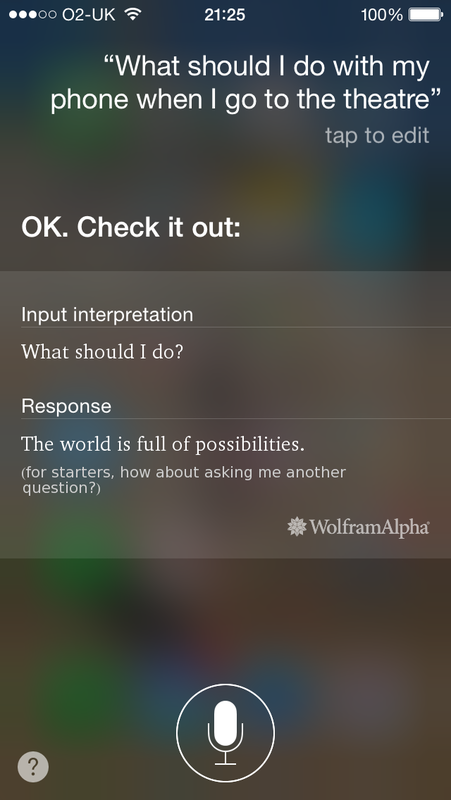 There are many possibilities indeed! If you merely “switch it off”, it can easily come back on – especially if it’s not in a (fairly sturdy) case and/or is rocking around in a handbag, squeezed into your trouser pocket or lolling in your jacket on the floor under your seat, being footsied by you or the person behind. “Silent” often means “vibrate” – and even whilst supposedly “silent” there are plenty of other ways your phone can still go beeb-beep-swoosh-ping – or even play loud Music. (And, again, that little “silent” switch is very easy to flick back on by accident). Also, Silent will usually only affect the Ringer volume – Alarms and Music have their own. “Airplane mode” alone won’t do it – your phone doesn’t need contact with the outside world to still insist on having (noisy) intrusive contact with you, such as sending Calendar Reminders. 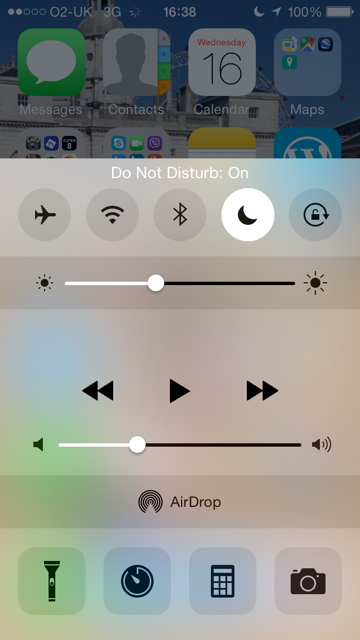 “Do Not Disturb” is a vital tool, but only if the settings are right (i.e. 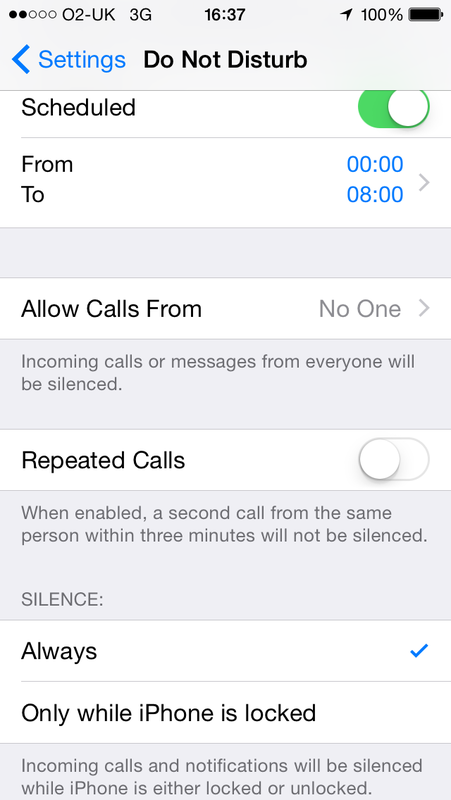 no access for repeated calls, no access from favourites, activate for not just in lock screen, etc). It pretty much does what most of us assume Airplane mode does. And don’t forget every pocket-dialler’s nightmare: “Voice Control” – you’ll need to switch on Siri instead, and then disable that as well (by activating Airplane mode). And no, having a Passcode is pretty useless for these purposes. Oh, and check for any Alarms too – those pesky little devils will break through any privacy barriers you attempt to erect! And we have a brief look at Brightness, Volume (there’s more than one Volume lurking on your phone) and Sounds (click click click) just for good measure too, though if your phone’s properly set into Theatre Mode, these shouldn’t be an issue, but useful to be aware of nonetheless. Then you shouldn’t actually need to turn it off. But it’s probably safest that you do (and sets a good example to others around you) – and then even if it turns itself back on it will remain in Stealth Mode. Below, we show you how to make your iPhone (*) into a little black-clad Ninja on a Stealth mission not to embarrass you at the Theatre by going off in your pocket or handbag. Which, to quote our own great Barbican Dane, is indeed truly “mortifying”. We’d no doubt suggest the name “Theatre Mode”, with the symbol being the Comedy/Tragedy masks, but the tech companies would probably and understandably wish instead to opt for something cool like “Stealth Mode”, with the symbol a Ninja mask or a Submarine or a simple big fat “X”. Hey – Facebook finally introduced a Dis-Like button after repeated public requests, so you never know – the collective star power of the Theatre might help nudge them into it one day soon? In the meantime, it’s up to us. So for all you diligent souls out there who want to do the right thing, but who’ve had their phones go beep even when you thought they were silenced, or who’ve had them turn back on when you could have sworn you’d turned them off, this is for you. This also works well for Weddings and Funerals, when you might wish to keep your phone on to use it as a camera (or clock, or calculator, etc), but don’t want it to make a peep! It may seem an overly-detailed set of instructions, but it’s really quite straightforward, and we’d rather err on the side of being comprehensive and comprehensible to all! 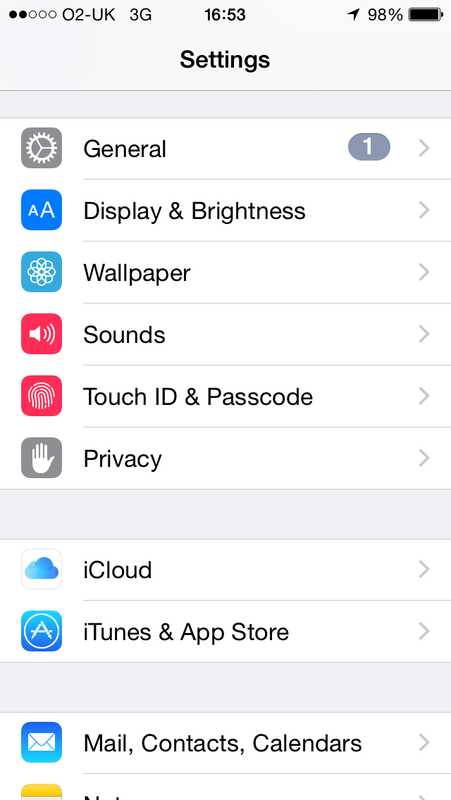 Return to your Home screen by tapping the Home button. 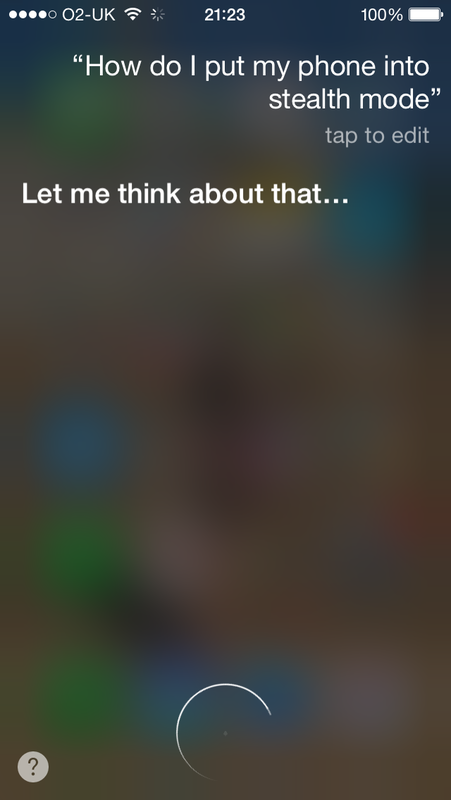 Siri is now disabled. Try the same in your Lock-screen. No more pocket-dialling worries. 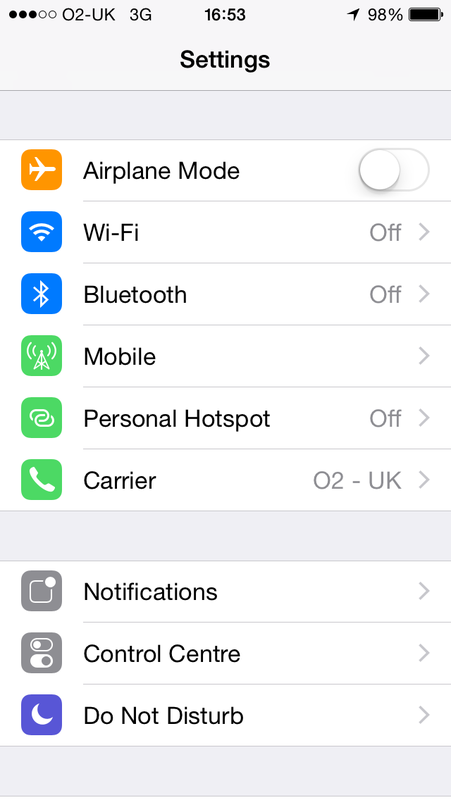 You can now de-activate Airline mode. We’ll re-activate it again later. 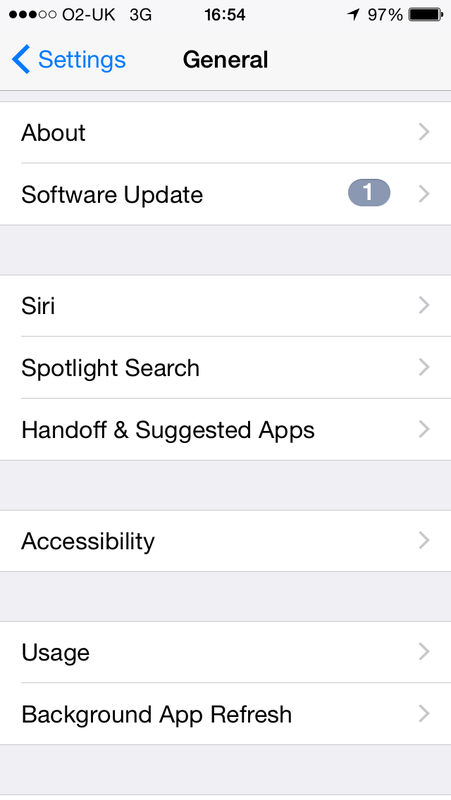 Having a Passocde for your phone also disables Siri whilst in Lock-screen (but only if you have “Require Passcode: Immediately” selected as well as Siri toggled off in the “Allow Access” sub-menus in the Passocde section of Settings. But Passcode won’t disable Voice Control. Neither will Airplane mode. And one of Voice Control’s favourite things to do, even more frequently than dialling someone (you can actually disable Voice Calls via a Passcode sub-menu) is to play Music from your iPhone. And besides, for many people, having a passcode is a bit of an inconvenience. So trust us, forget Passcode as a possible solution. 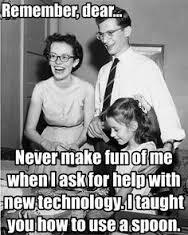 And switch from Voice Control to Siri. 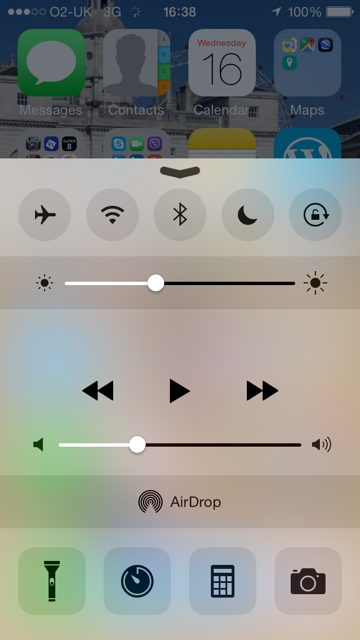 The “Manual” toggle at the top is a way to turn it on right now. But you needn’t just yet – you can return here to turn it on, or easier still you can activate it it via your Control Centre – accessible by swiping up from your Home screen (more on this further down). 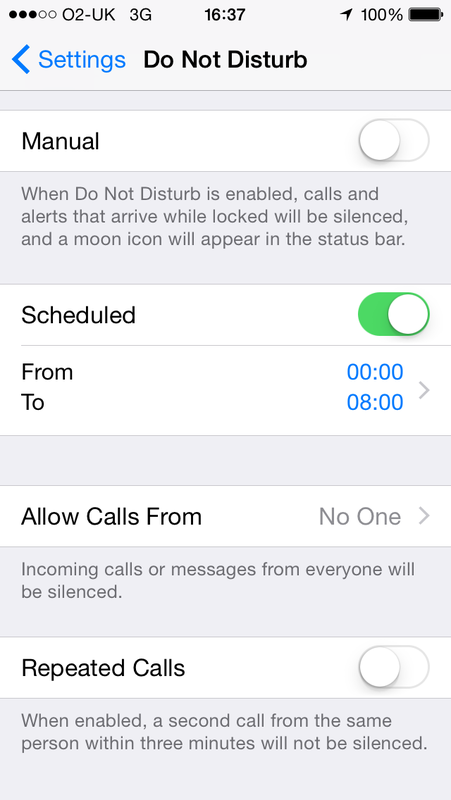 You can have a scheduled Do Not Disturb period if you wish (e.g. whilst you’re asleep) – this won’t be affected by manually activating/deactivating Do Not Disturb. Or you can have no scheduled Do Not Disturb session, it doesn’t matter. Silence > select Always – otherwise if you happen to be quickly checking your phone for, say, a text or notification (and therefore not on your lock-screen), it’ll start buzzing and pinging you, assuming you’re now ok to be disturbed. 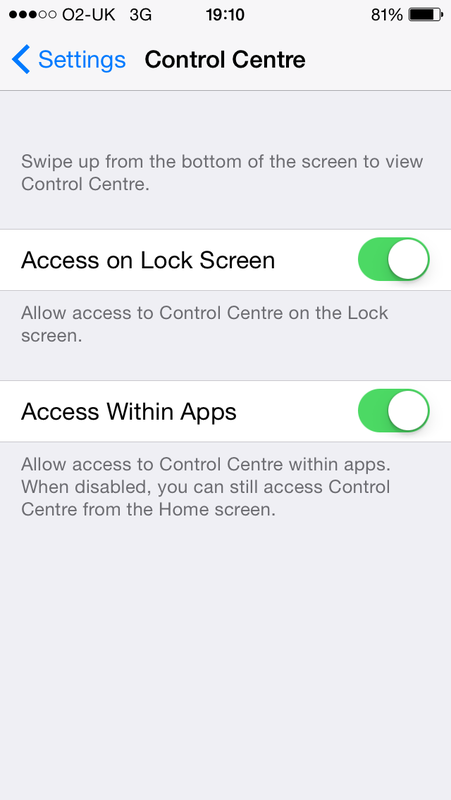 Access your Control Centre via your Home screen or on your Lock screen (but try it from your Lock screen first, it’s easier – there’s a little white dash/tab bottom centre, and you don’t have to worry about clicking other apps like Mail or Safari by accident). 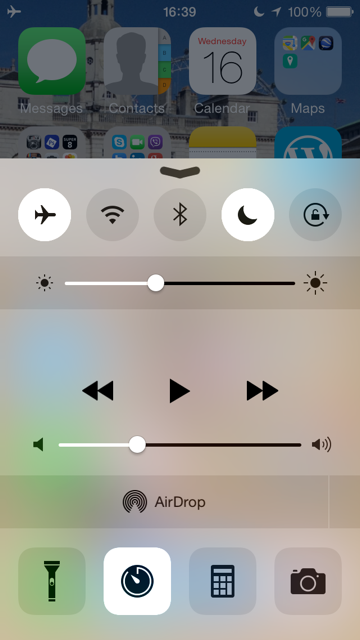 Swipe Up from bottom centre – your Control Centre will appear (if it doesn’t, see bottom of this section). (you can get rid of it by swiping down from that little black dash/chevron). Touch the Moon icon to activate Do Not Disturb mode. Once you’ve activated Do Not Disturb, test it out – send yourself an email, set a reminder. Nothing pinging/buzzing, right? 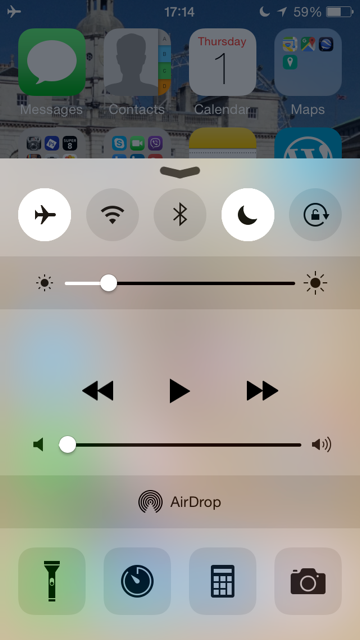 Touch the Airplane icon to activate Airplane mode. 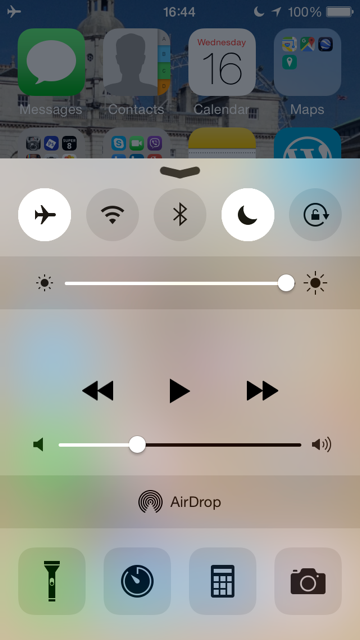 You can now swipe your Control Centre down and then navigate around your phone, take photos, look at your calendar, look at your photo library, write a note, whatever – swipe up to your Control Centre to check… both Airline mode and Do Not Disturb are still activated: the Airplane and Moon icon are still lit up. Even with “Do Not Disturb” activated, Alarms will still get through and make sounds! 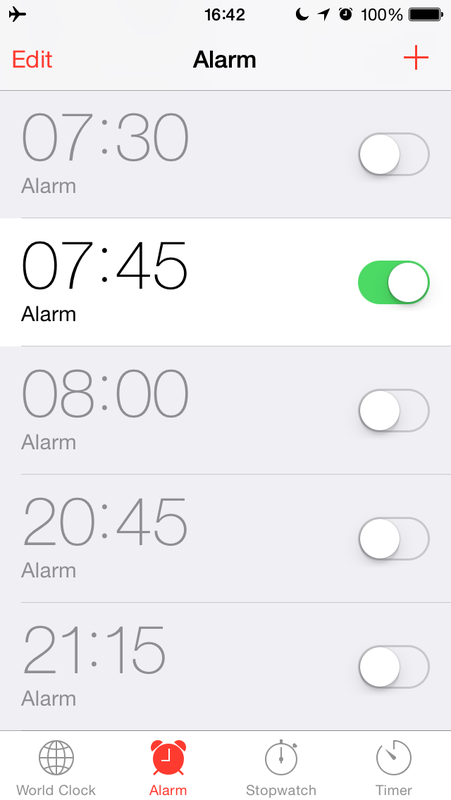 You can access your Alarms via the Clock icon on your Control Centre. But do make sure you scroll down all the way to make sure some random alarm you set last night isn’t still toggled to on. You can also have a quick check on Stopwatch and Timer via the menu icons at the bottom to double-check those too if you’re feeling particularly paranoid. OK – you’re now ready to go. It’s time for the show. Swipe up. Touch Airplane. Touch Moon. Swipe Down. Home screen – Airplane icon top left? Moon icon top right? You’ve checked Alarms, right? Flick the switch on the left hand side of your phone to Silent for good measure. Lock your phone (one click of on/off button on top right of phone). Your phone is now in “Theatre Mode” – a.k.a. “Stealth Mode”. You can now turn it off with confidence. If it turns back on in your pocket or handbag, it will do so with these settings retained – go ahead, give it a try. Airplane and Do Not Disturb and Silent are still activated, right? PS – Your camera flash might still make a nuisance of itself though – see the Lightening icon, top left, within Camera: click it to select between Auto [light-dependent], On [permanent], or OFF. After all, one of the greatest challenges Theatres face is that a great many of us simply don’t want to turn our phones off. Ever. We’re not used to it. We’re not at all comfortable with the concept. We have them on in our sleep. We’ll diligently switch it to Airplane or Silent (both not nearly enough, as it turns out), but turning them off is like amputating a limb. And these challenges are only going to increase with the further proliferation and integration of tech into our very personhood. Besides, smart phones can take an age to turn off (many mistakes can happen with assuming that you’ve turned your phone off, when it’s still buffering its way through a laborious power-down, ready to abort at the slightest provocation), and even longer to turn back on – with a short interval and the immediacy of craving instant reconnection the moment the curtain goes down (or maybe even the possibility of missing a permitted/encouraged curtain-call photo-op at the end of the show), it should come as no surprise that simply requesting audiences to “turn it off” moments before curtain-up isn’t really working as well as it should. Got any tech expertise you’d be willing to offer? Please get in touch via our Contact page. See what we can do when we give it our all? We are in awe of these two brilliant campaigns. Take a bow. West End Bares – not about phones, but just shows you what a wonderfully committed bunch actors can be in the service of a good cause. Act For Change Project – again, not about phones, but a great campaign that shows how much can be achieved in a relatively short space of time. Alamo Drafthouse cinemas, USA – hilarious pre-movie short films, that we hope to emulate at our own theatres. See a selection below. Orange cinema ads – that one where they frisk people and put them through metal detectors and send in the sniffer dogs – seems perfectly reasonable to us, if a little impractical. The idea of having short, humorous, educational and irreverent films and performances before all shows is a key plank of the Cumberphone Campaign – so if you’re in a show or part of a company and want to make a video explaining to the audience why we should relish such a rare opportunity not to be ruled by our needy phones for an evening, then we’d love to hear from you. We know you’re out there… Please join us now. 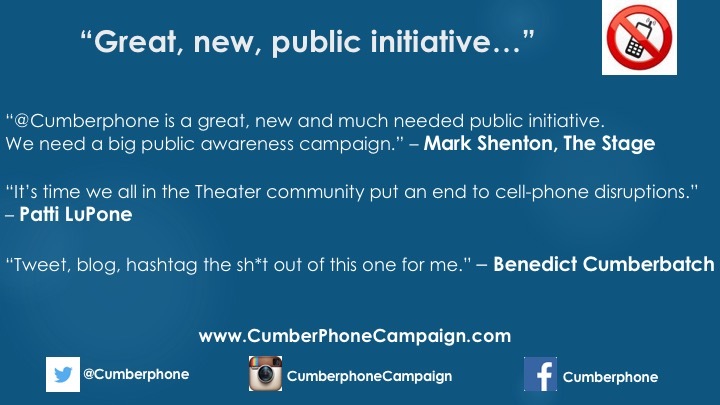 Welcome to the Cumberphone Campaign – if you’re reading this it means you’re already part of the solution! Theatreland’s Mobiles Manifesto will be launched in October.